When I was younger, I thought that Tylenol, Robitussin, and a nap could cure anything. If I had a headache, my mom would give me a Tylenol and tell me to go lie down. If I had a cold, it would be Robitussin and several naps. No matter the illness, this magical trio would swoop in and save the day. I carried this belief into my adult life and when I became a mother, I kept the generational traditions going with my children. When Zoe first exhibited symptoms of CRMO at the age of 9 and complained of pain in her back, I prescribed Tylenol for the pain and a nap to help her body recuperate. I am ashamed to admit that it took two more flare-ups of this type before I scheduled a meeting with our family doctor for further investigation. 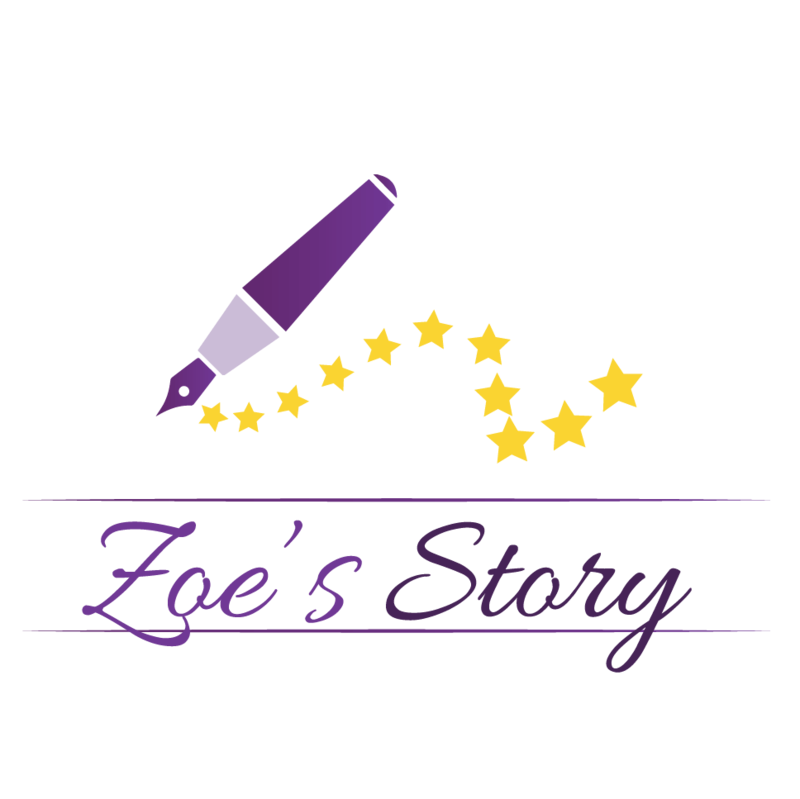 As the co-founder of Zoe’s Story, I am now exposed to an entire community of patients, advocates and supporters in the rare disease community. I have met some amazing people from all around the world who have taught me so many things from diet tips to advocating for my child at school. One day as I sat thinking about the many people I had met, it occurred to me that only a handful were minorities. Minority groups are more likely to get “low value” healthcare than non-minority groups. A recent report published in the Journal of Health Affairs noted that Blacks and Hispanics tend to receive fewer effective services that help diagnose rare and chronic illnesses. These screenings do a great job at catching problems early which can lead to helping people live longer, healthier lives. All people should have access to screenings and medical treatments that will help them live longer, more productive lives. Minorities have a higher rate of fatality from chronic and rare illnesses than non-minority groups. Although the death rate for minorities diagnosed with rare or chronic illnesses has declined 25% over the past decade, it is still higher than that of non-minorities. Chronic diseases and some of their risk factors may be silent or not diagnosed during the early years of life because of differences in health coverage based on economic and social conditions that are more common among African Americans and Hispanics. For example, African American adults are more likely to report they cannot see a doctor because of cost. All people should have equal opportunities to pursue a healthy lifestyle and equal access to quality healthcare regardless of economic status. Minority groups report that they are less likely to trust their doctors. A recent postdoctoral study on disparities in healthcare among ethnic groups revealed that minority groups are less likely to believe that their doctor cares about them. This feeling of disenfranchisement leads to less visits to the doctor and more self-treatment. Some of it is reportedly caused by language barriers. Some of it is reportedly caused by poor experiences with professionals in the healthcare community. Whatever the reason, this must change if we want to improve the quality of life for all people. Minority groups have a lower rate of referral to specialists than non-minority groups. Studies show that minorities are less likely than non-minorities to escalate medical issues to their insurance company and fight the system for a second opinion. I do not know why this is the case and quite frankly, the research did not tell me why- it just told me that it is a reality. I can only assume that this is somehow related to the other three reasons described above: lower value healthcare, less access to needed screenings and mistrust of the medical system. These things combined could mean that minority groups simply stop fighting when it comes to escalating healthcare issues. This too must change is we want to improve the quality of life for all people. So what does all of this mean? What it tells me is that more awareness is needed in minority communities. More access to screenings and referrals to check for chronic and rare illnesses is needed. And people in minority communities need to take a leap of faith and trust that there are amazing doctors and healthcare professionals who have their best interests in mind and want to help them live longer, more productive lives. If you are reading this and are like I once was, I encourage you to take the necessary steps as it relates to your health and the health of your loved ones. Push for those referrals when you know something is wrong. See doctors and request screenings to test for things that may be hidden. And most importantly, know that while Tylenol and Robitussin are useful, they will not cure everything that ails you.